Google search is a wonderful thing , this was the first hit . I have a set and really like them. Can't justify Quickjacks $$$ and don't have a place to store them. 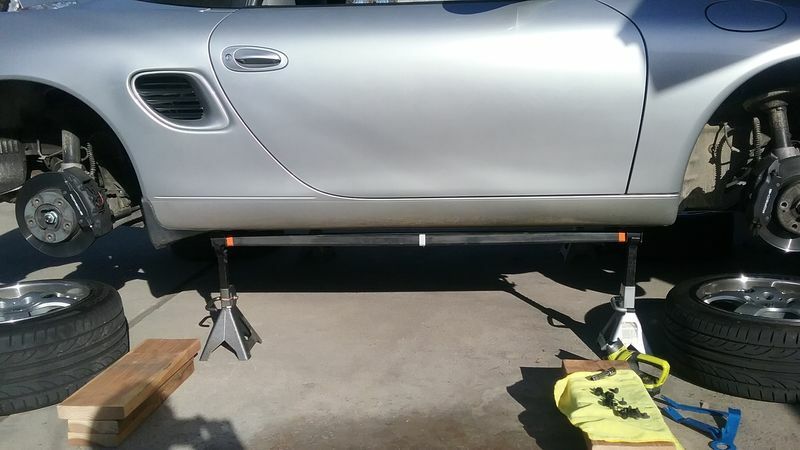 The Liftbars aren't cheap, but with two cars to work on, it really speeds things along. Quickjacks "store" under my Boxster with 2+" to spare. They also work with my Volvo V60 wagon- liftbars don't!